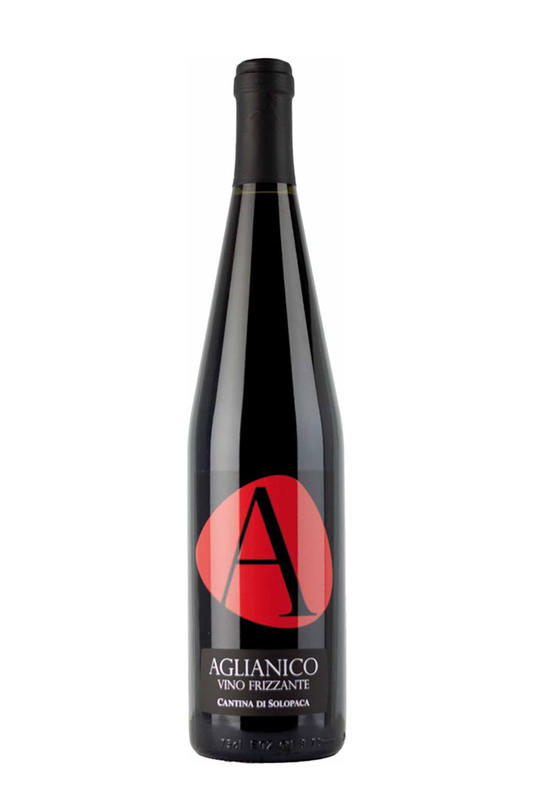 This sparkling red wine made with Aglianico grapes is harvest slightly before full ripeness and is macerated with the skins. Sensory traits: It is ruby red in color and has a plentiful and persistent mousse. Notes of red fruit can be detected, as well as hints of violets. The flavor is slightly sweet, tasty with just the right acidity. Food and wine combinations: Great with starters, pasta and pizzas.